Biography by Brandi Leigh - 2008. 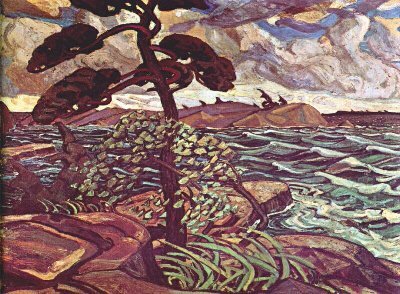 Arthur Lismer was born June 27th, 1885 in Sheffield England. At age 13 he apprenticed at a photo-engraving company. 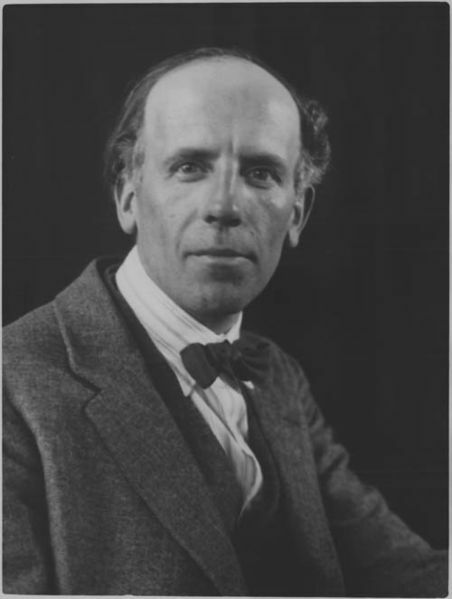 He was awarded a scholarship, and used this time to take evening classes at the Sheffield School of Arts from 1898 until 1905. 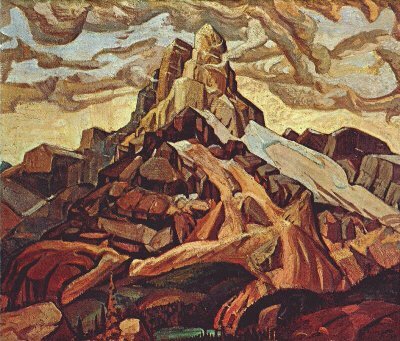 Then in 1905 he moved to Antwerp Belgium where he studied art at the Academie Royale. 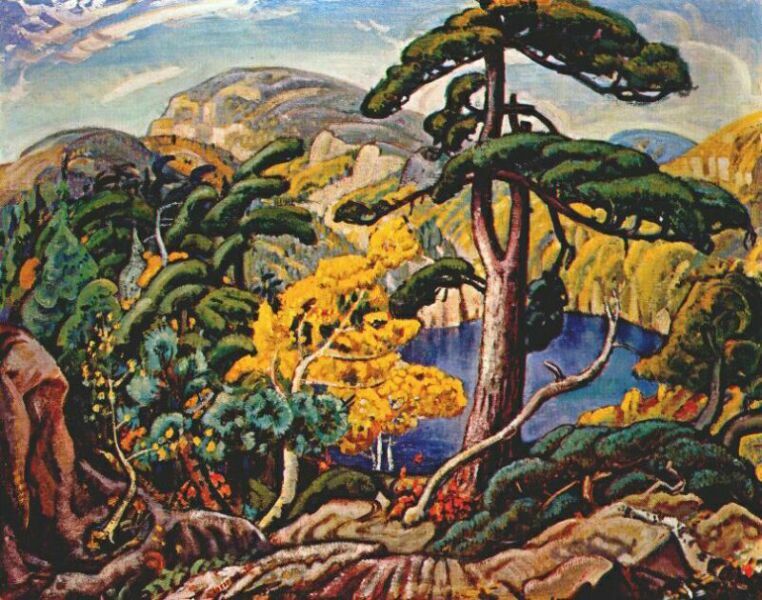 Lismer immigrated to Canada in 1911, and settled in Toronto where he began to work at Grip Limited – a commercial design company. 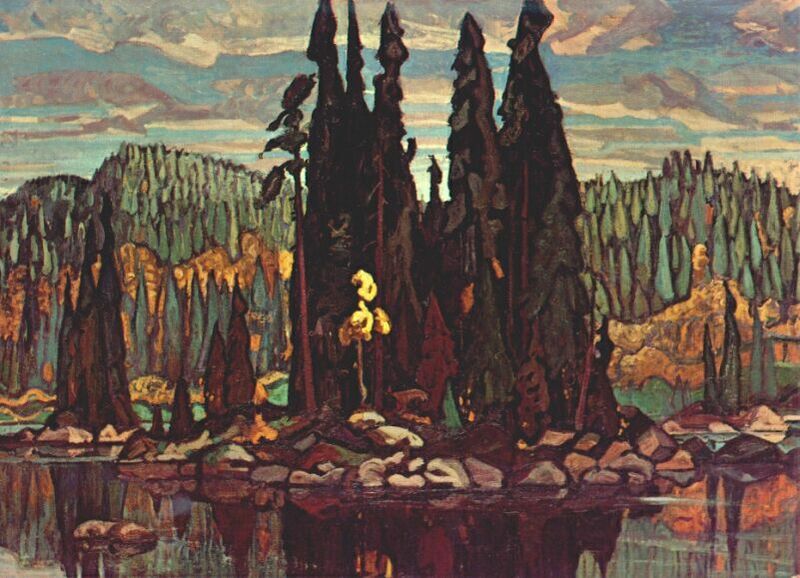 While at Grip he met MacDonald, Carmichael and Thomson and they eventually became members of the Group of Seven. 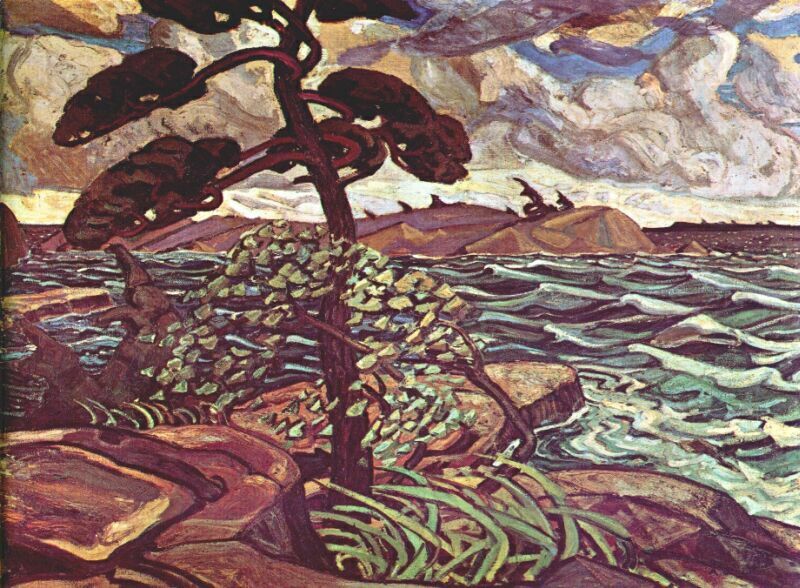 Lismer was very much a family man and in 1913, took his wife and daughter on a painting trip to Georgian Bay. 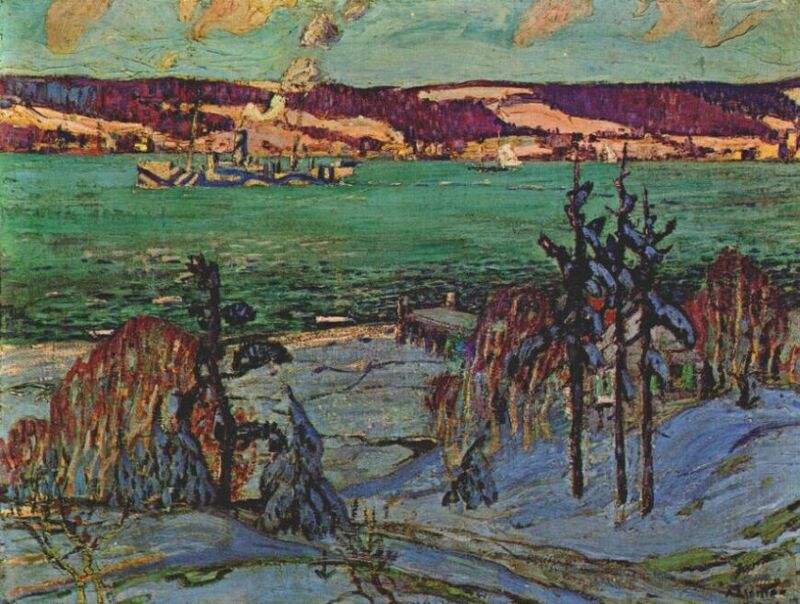 From 1916 to 1919 Lismer was the principle of the Victoria School of Art and Design in Halifax; while principle he helped to increase the schools attendance and expand the college’s curriculum. 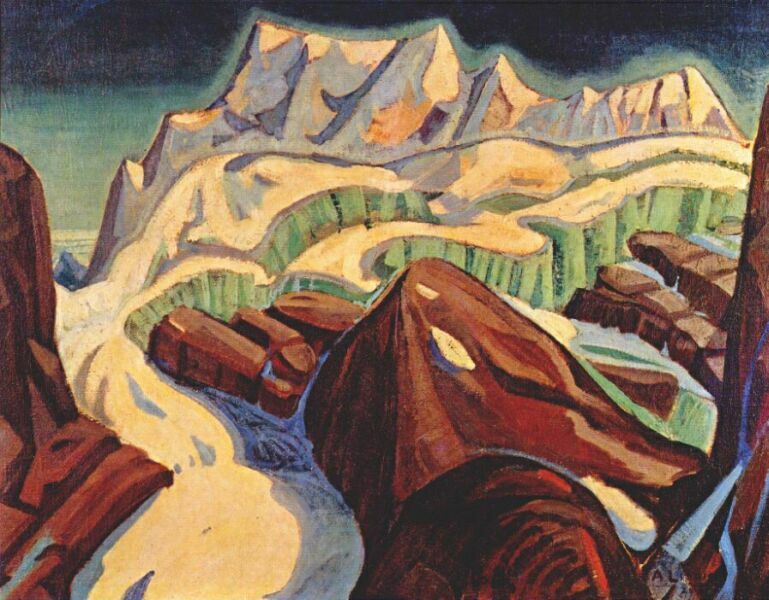 Then in 1919 he moved back to Toronto to accept a position as vice-principal of the Ontario College of Art. 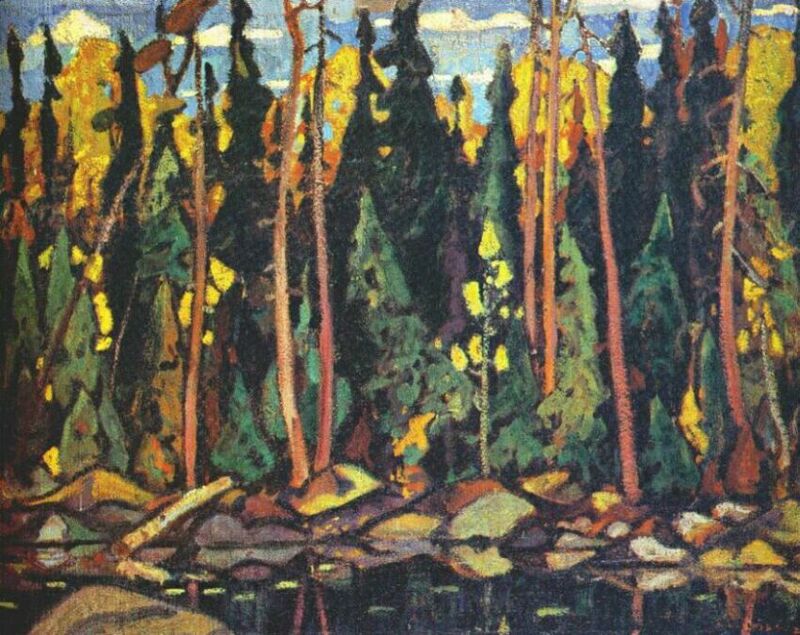 He continued to paint in Toronto, and in 1920 the Group of Seven was officially formed. 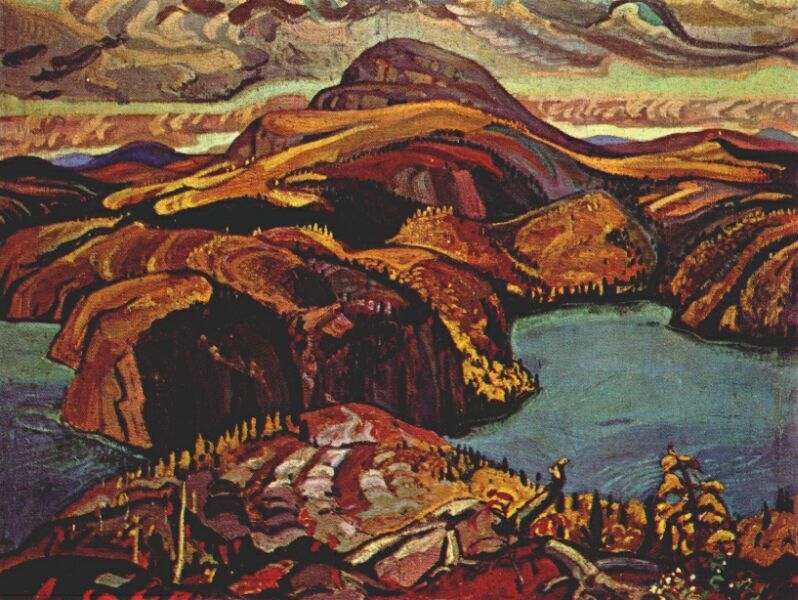 Lismer is actually accredited with naming the group – they failed to come up with an appropriate name – so Lismer counted up the people in the group and gave them a name. 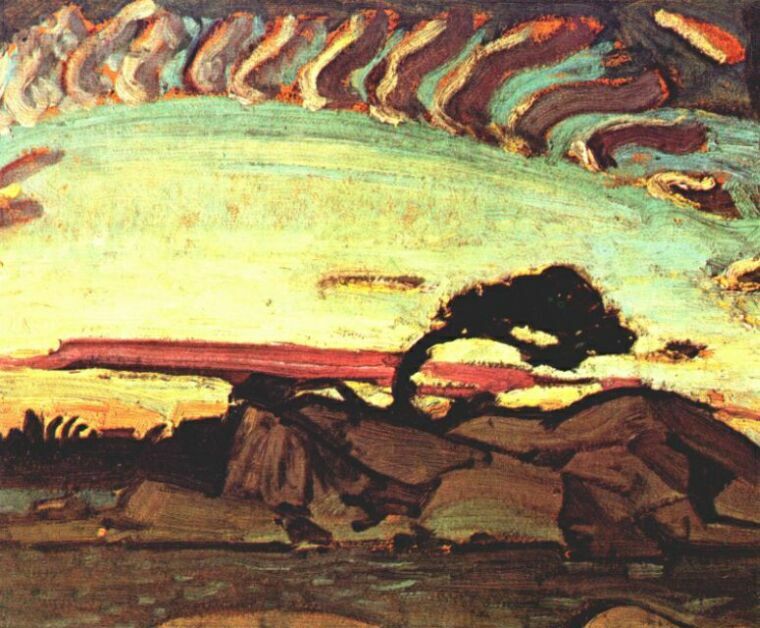 Lismers artistic style was inspired by the Barbizon and Post Impressionist movements in Belgium, and this showed through in his art. He also was said to have had pencil and paper always at hand, as he often created cartoon drawings of his friends, as well as satiric cartoons of people who were perceived to be enemies of art. 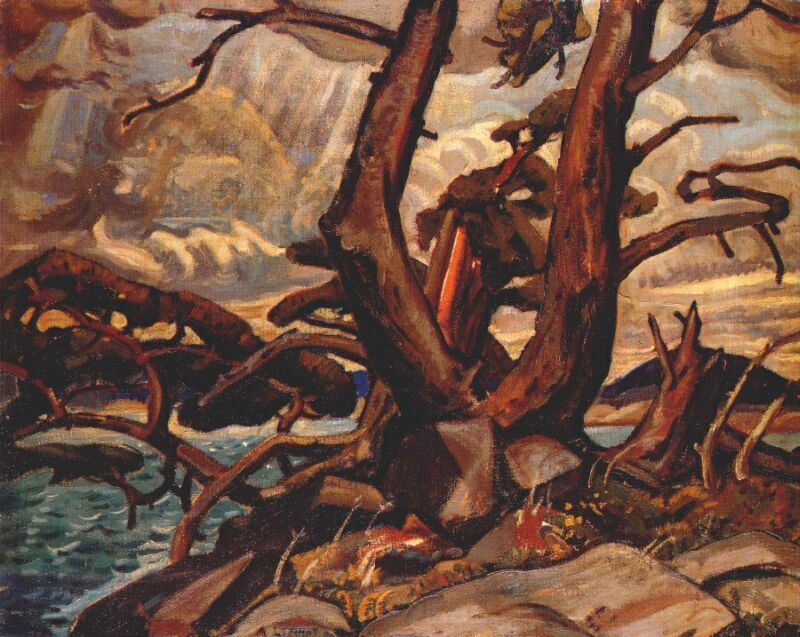 Not only was Lismer a painter, but an author of several articles about the Canadian art scene. 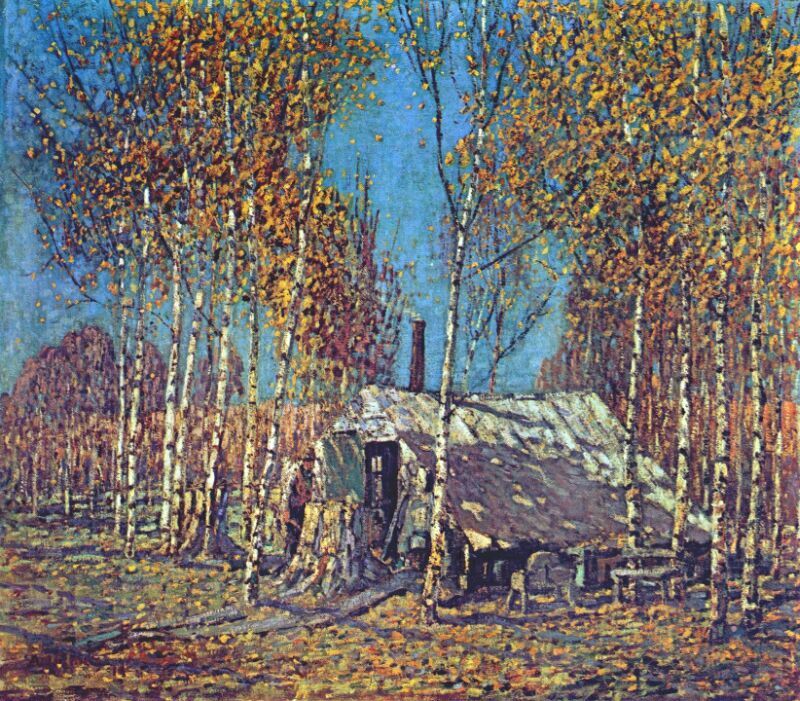 Lismer felt a strong commitment to his students. Not only did he establish one of North Americas most successful children’s art programs, he also helped to set up school programs in South Africa later in his life. In 1967 he was made a Companion to the Order of Canada for his efforts, which is the highest honour bestowed upon a civilian. 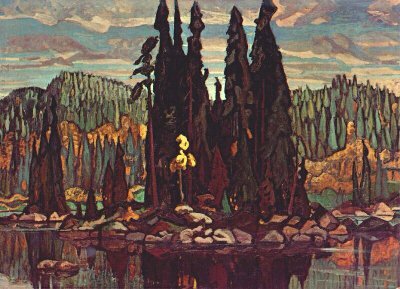 Lismer passed away on March 23rd of 1969 in Montreal, Quebec and was buried alongside other members of the Original Seven at the McMichael Gallery Grounds.